Do you often are bombarded with distractions at workplace or while studying? Are you not able to deliver as expected? Have lost your productivity somewhere? Actually, these problems are commonplace today due to huge number of distractions we have in our lives. Though, digital and technology have eased our work functioning but it has also become main distraction, which juiced out our efficiency and productivity. Nevertheless, you can always manage to have a focus and boost your productivity with following life hacks. Read on to know more. To start with, it is important you find a peaceful place, somewhere isolated, where no one is able to disturb you. Isolation allows you to focus more effectively, and moreover it forces you to work. Now, tell your girlfriend, wife, client or anyone important to understand why you are switching off your phone, and then switch it off. In addition, you can use Google Chrome apps to mute your social media, and other apps that may distract you from focusing. TV is really an idiot box, which makes its audience even more idiot. Therefore, you need to delete it from your life, if you want to live a more focused and productive one. Multi-tasking is the sole reason, why there is huge drop in quality and focus of the workforce. Several researches point out that we should not be multitasking. Instead, to increase our productivity and quality, we should work on each task by task. Power time is the time, when you’re fully recharged to perform at work. It can be early morning (4 am) or it can be morning (9 am) or later in the night. You have to choose your power time according to your preference and schedule. 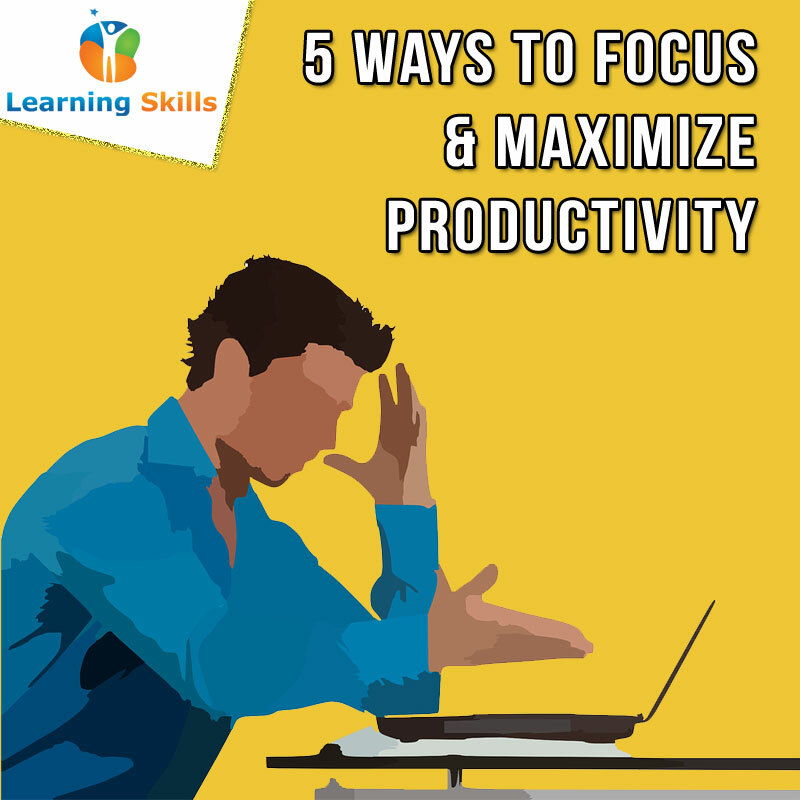 There are many other ways you can maximize your focus and productivity. We are sure you may have few to tell. Please use comment box below to let us know the tips.